Sport is very much at the heart of the Castletown Community and here in Scoil Ghormáin Naofa we strive to foster and encourage children’s involvement in a variety of sports. 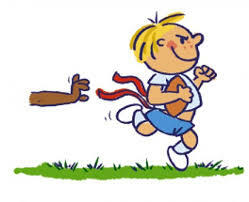 Over the course of the year children will receive coaching and training in hurling, football, camogie, rounders and rugby. We will enter teams in competitions throughout the year. Watch this space for pictures of our teams! So far this year, the biggest achievement for our school has been the Mini 7s football victory. 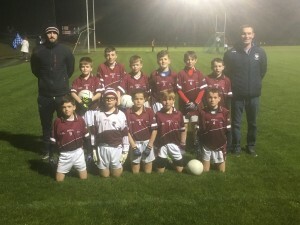 Castletown emerged tops out of over 70 teams – not bad for a small school!!! We are so grateful to Mr. Breen, Michael Kavanagh and Carmel for all their support and encouragement through this wonderful journey! 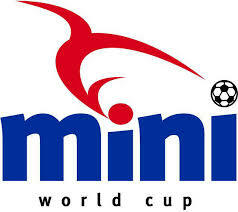 We are delighted to be introducing The Mini World Cup to our school this February! Many thanks to Ms. D’Arcy for coordinating this great soccer tournament for our students! We are so grateful! Before Christmas, we spent a 6 week block enjoying rugby with Michael Bolger. This culminated in a rubgy blitz in Gorey Rugby Club. Despite torrential rain, our tenatious students played brilliantly!! Thanks to all involved! 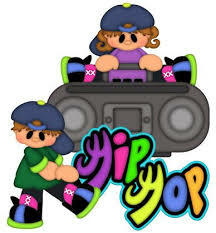 Before Christmas our school had a block of hip hop dance classes with the Frances Ryan School of Dance. This was sponsored by our wonderful PA and we are grateful to them for the fundraising efforts that went into paying for this venture! We are looking forward to hurling and camogie in the near future! Watch this space!